Fixing a broken transmission can be extremely expensive. If you’ve checked around at transmission repair shops in Langley, Surrey or Cloverdale, then you know this to be true. 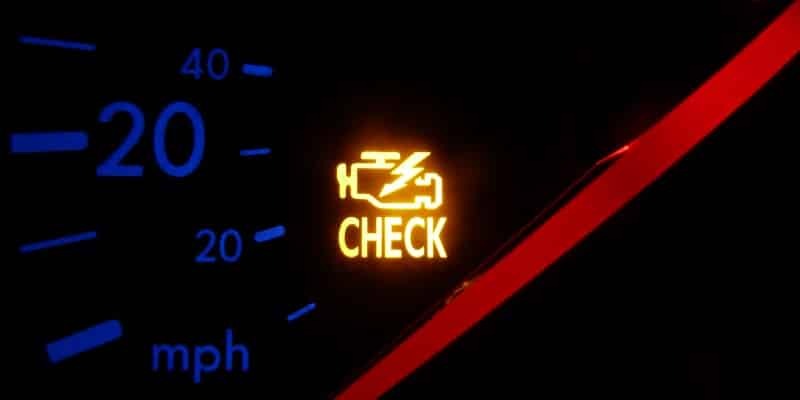 But preventative maintenance is the key to avoiding a wallet-busting repair bill. 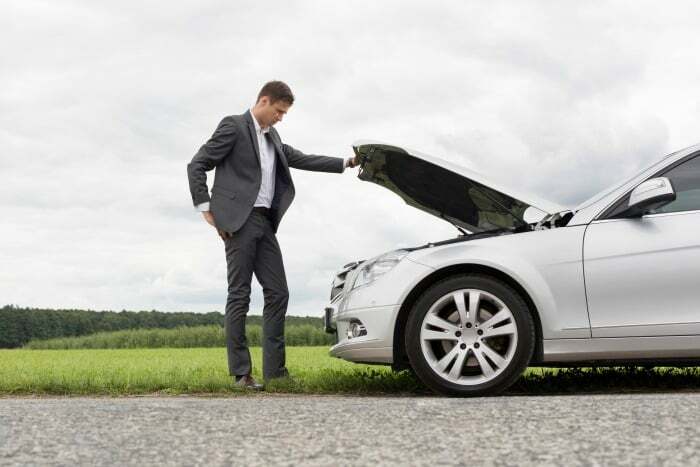 So let’s have a look at where most transmission problems start: Bad transmission fluid. What is Automatic Transmission Fluid / ATF? 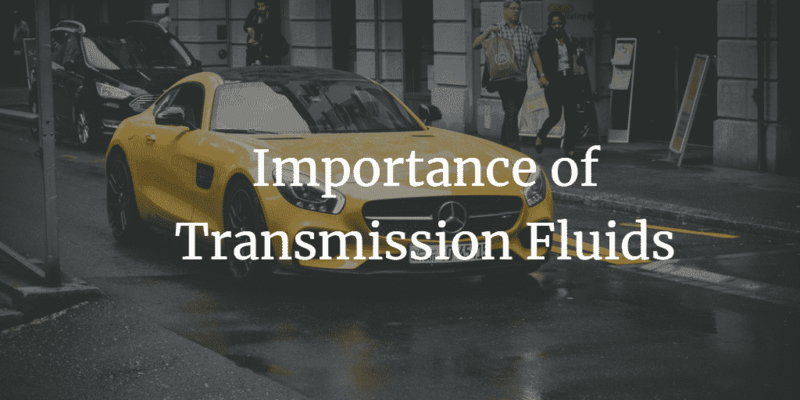 Contrary to popular belief, the main job of transmission fluid is not to lubricate. It performs several vital functions within the transmission, and lubrication is almost a byproduct. Let’s look at some of these functions so you can understand what it does. • Actuate Gear Changes – The engine spins the transmission pump, which pressurizes the ATF. The pressure is dictated by engine speed, and it forces the fluid into the valve body, where a series of electric switches (called ‘solenoids’) direct the pressurized fluid to engage the appropriate clutch pack and change gear. • Heat Removal – All of the moving parts inside the transmission, like gear sets, clutches, and valves, generate friction as they move about. This friction produces heat, and the transmission fluid absorbs this heat as it flows around the various parts. The ATF is then pumped forward to a special cooling chamber in the bottom of the radiator, where the heat gets expelled into the air. Mileage and extreme use (like towing, or driving up and down mountain roads) can generate lots of heat. Heat causes the chemical properties of transmission fluid to break down. So it, and the transmission filter, need to be changed periodically. Just like motor oil. Except you only need to do it every 30,000-50,000 miles. Once transmission fluid starts to break down, it looses the ability to remove heat and transfer power from the engine to the wheels. This thinner, brownish ATF in-turn, reduces your fuel economy because the engine has to work harder to put power to the ground. It also causes premature wear to transmission parts like the seals, torque convertor, and the friction material on the clutch discs and transmission bands. And you’re going to need a transmission rebuild to replace those parts. So if you want to avoid such an expensive headache, then stop by A&B Transmissions in Langley BC to have your transmission fluid and filter changed. It doesn’t take any longer than a normal tune-up, and it’ll save you a whole lot of money in the long run.